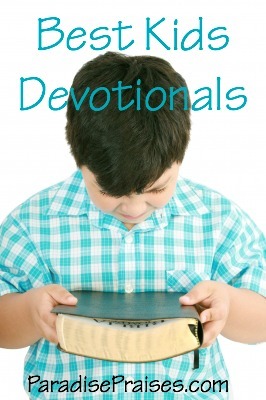 There is something innate in each of us the delights in viewing and creating beautiful things. 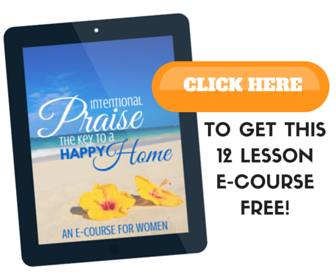 This comes in part from being made in the image of God, the Creator of all. 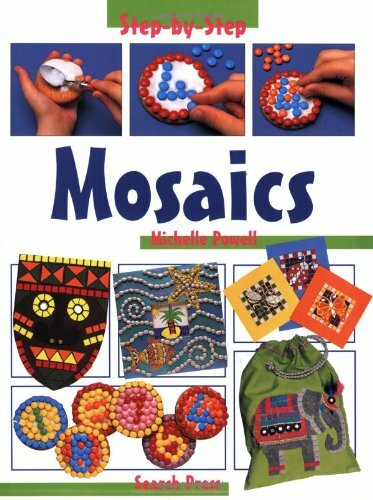 Children I believe have a special ability to create beauty, as they are less inhibited than adults and less of a perfectionist. 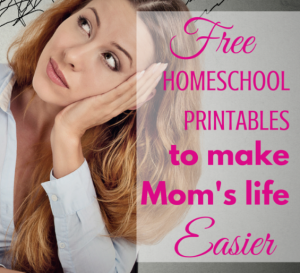 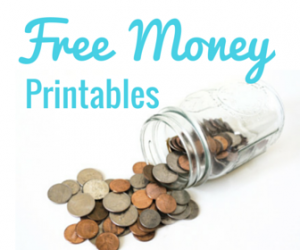 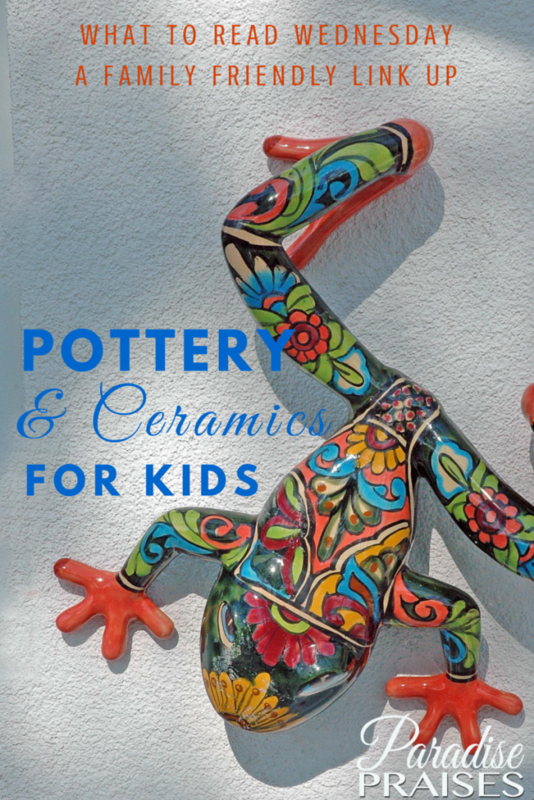 Pottery and ceramics can be a unique creative outlet for kids, and it doesn't have to be as complicated as it sounds. 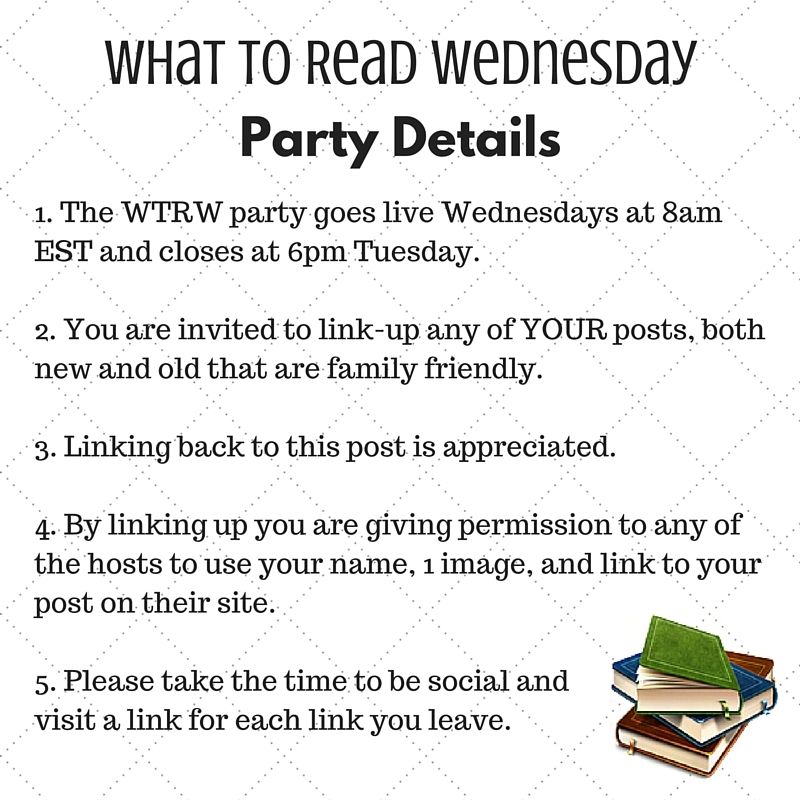 In today's What to Read Wednesday, I've put together a list of several great resources and kits for fun and learning with the ceramic arts. 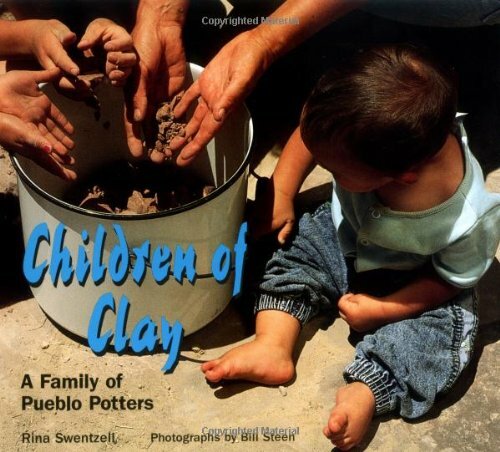 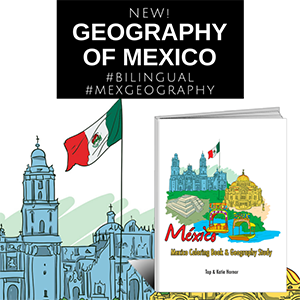 Children of Clay: A Family of Pueblo Potters (We Are Still Here) by Rina Swentzell – an interesting look at a family trade that is passed from generation to generation. 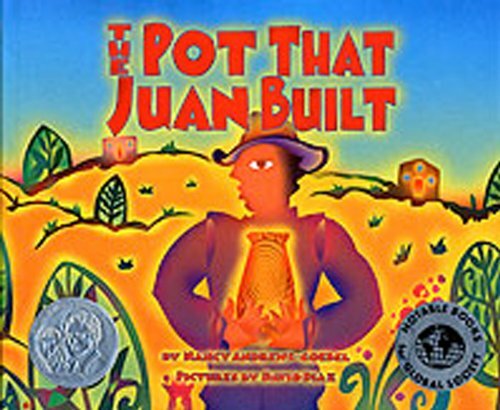 The Pot That Juan Built by Nancy Andrews-Goebel – a fun charm with wonderful illustrations and told in a rhyme that mimmicks “This is the House that Jack Built”. 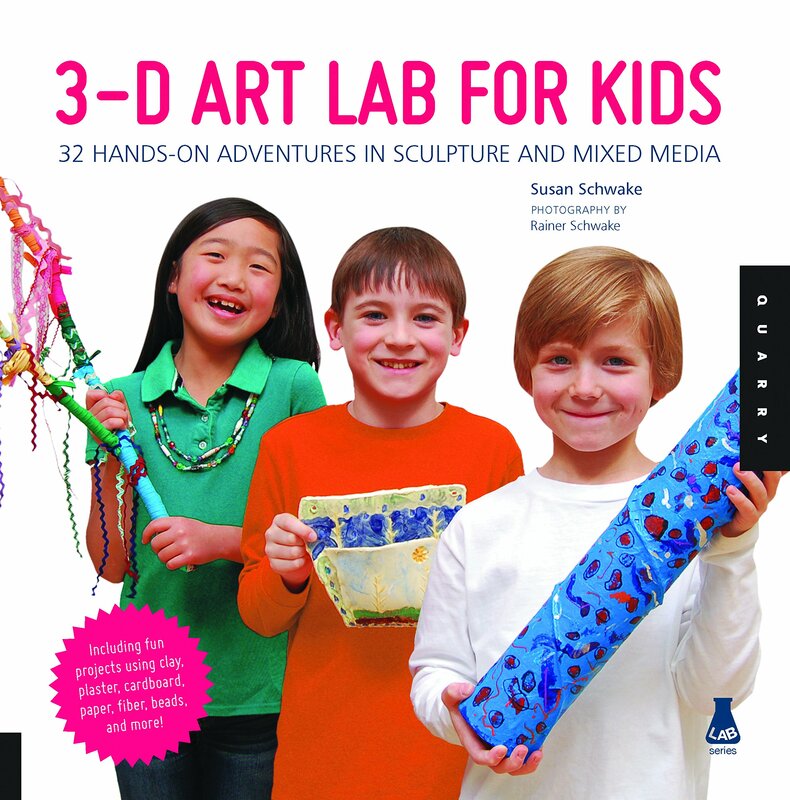 3D Art Lab for Kids: 32 Hands-on Adventures in Sculpture and Mixed Media – Including fun projects using clay, plaster, cardboard, paper, fiber beads and more! 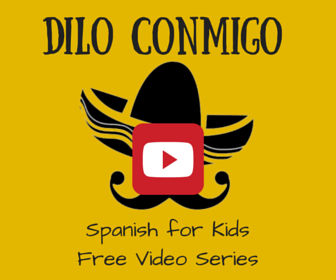 (Lab Series) – so many options! 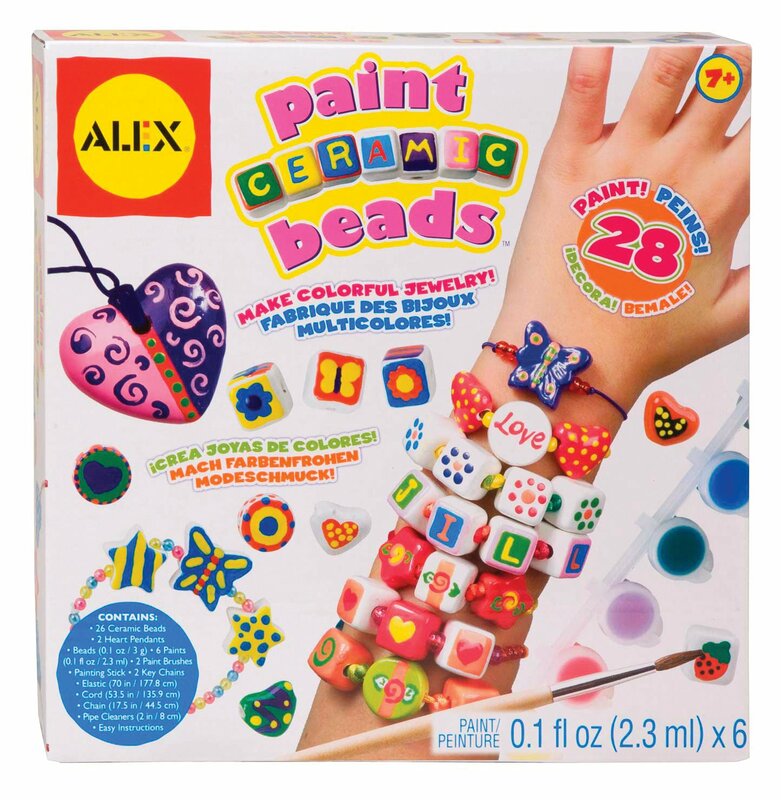 And I love the mixed media of this, you make something artsy from almost anything! 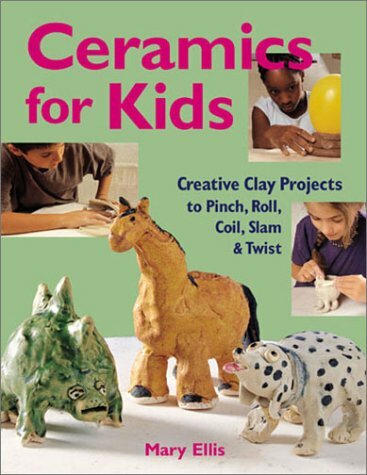 Ceramics for Kids: Creative Clay Projects to Pinch, Roll, Coil, Slam & Twist – who doesn't like animals? 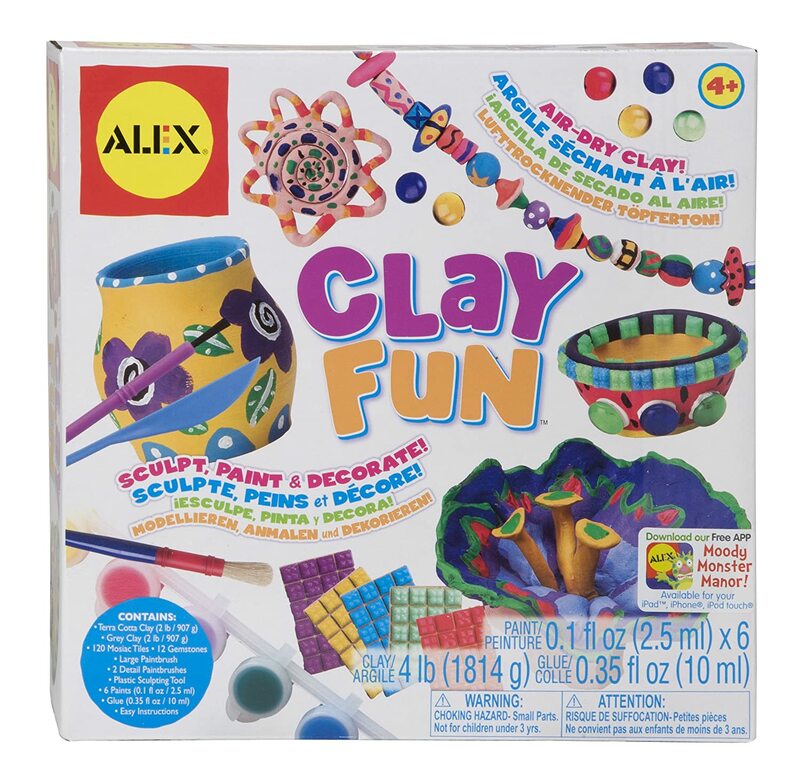 ALEX Toys Artist Studio Clay Fun – Don't have material's on hand? 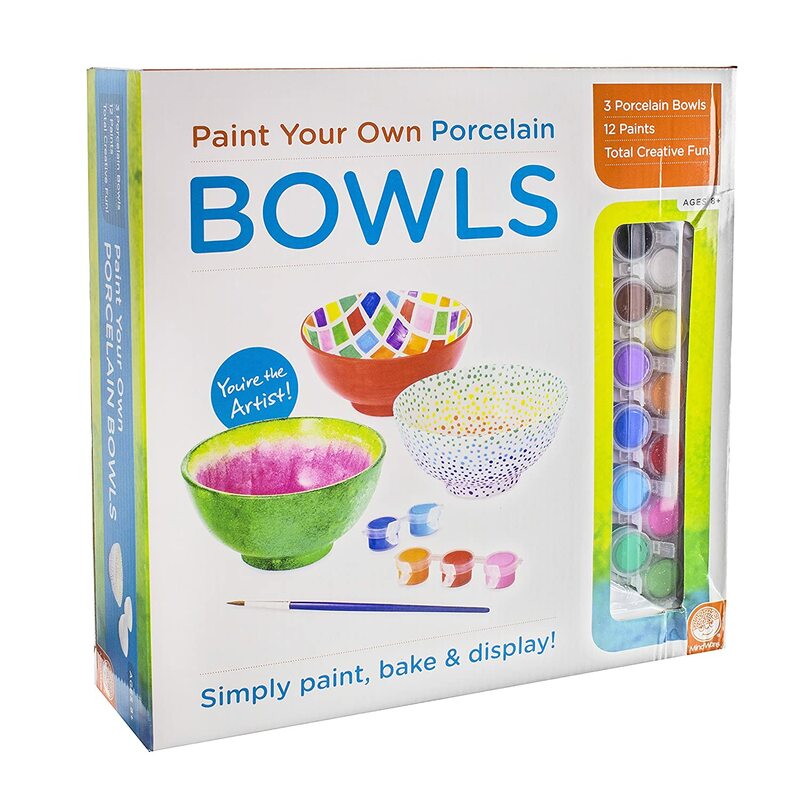 These kits come with everything you need for fun project days. 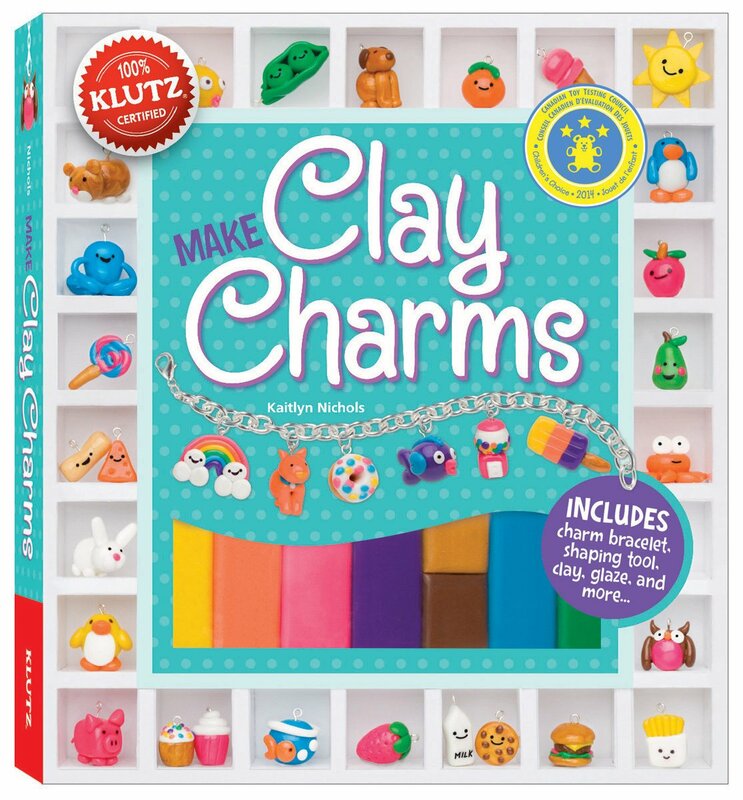 Klutz Make Clay Charms Craft Kit – you've seen these charms, now you can learn to make them, and maybe even sell them yourself? 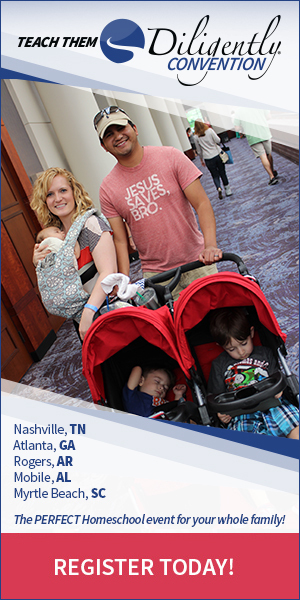 I smell a family business in the works! 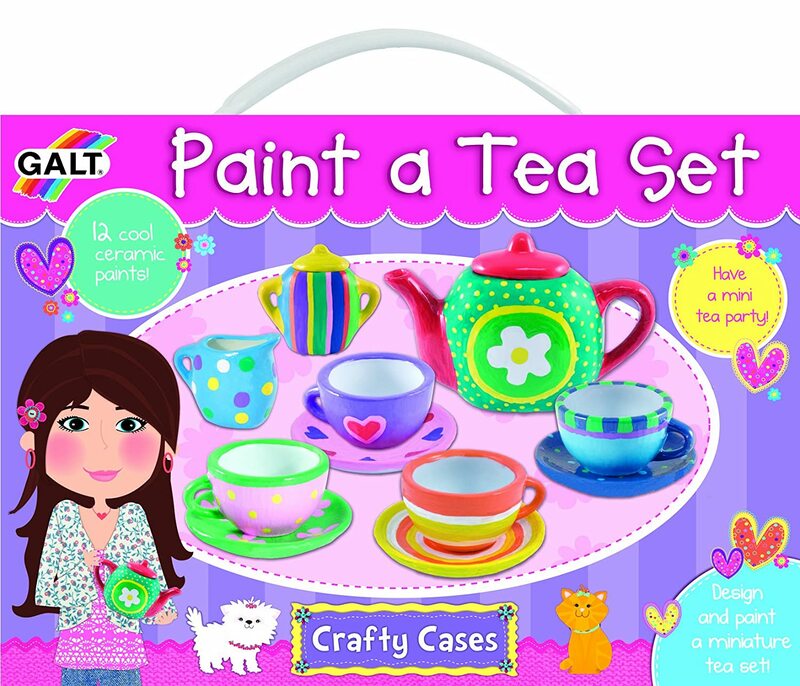 Paint a Tea Set – a great little project for an afternoon of fun or a gift for a friend.